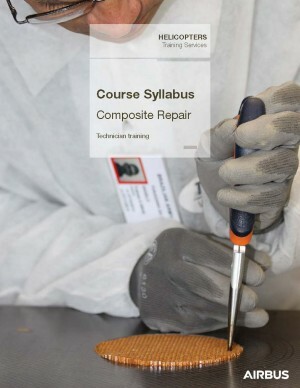 The composite repair training course is designed to provide the technicians with the necessary knowledge and skills to detect and repair damages on the composite fuselage of the helicopter. Hold a basic technical knowledge on aircraft. 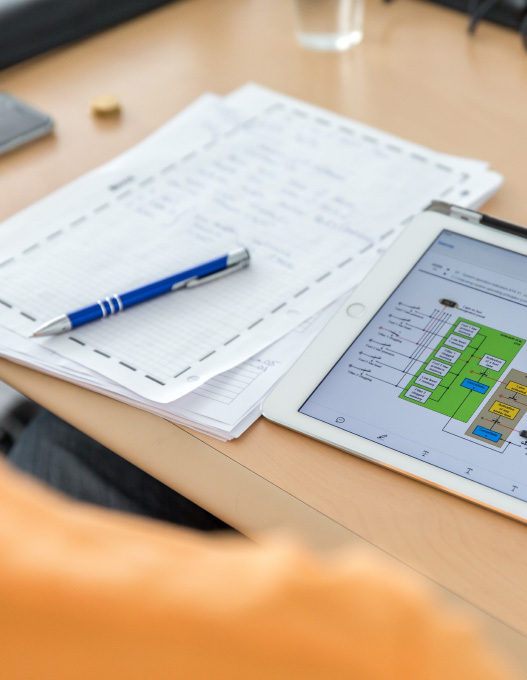 Be capable of reading and understanding the official maintenance documentation, and have the ability to write and communicate in comprehensive English, to prevent any misunderstandings. Customized course can be proposed upon request. Important note: All these courses are not Part 147 approved. After successful course completion, the trainee will be awarded an AHTS diploma. 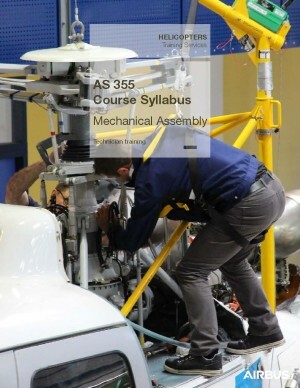 The Mechanical Assembly training provides practical knowledge and proficiency to inspect, maintain, troubleshoot and repair the major components of the aircraft. These skills will be useful for “basic maintenance” and shop repair. During this training, the trainee will be able to discover the description, function and repair process of the helicopter components. This course provides knowledge on how to perform Autopilot Hydraulic Unit maintenance, troubleshooting, inspection and repairs. During this training, the trainee will be able to discover the function and repair process of the Autopilot Hydraulic Unit. 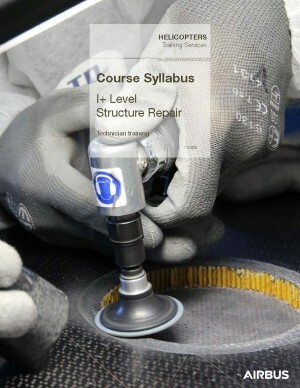 Classroom courses and workshops will enable trainees to practice on the systems and associated maintenance tasks. The Standard Practices course provides knowledge on general maintenance procedures and best practices to use maintenance tools. This course also provides safety instructions for technical operations (ex: Refueling, fire extinguishers). Important note: This course is not Part 147 approved. 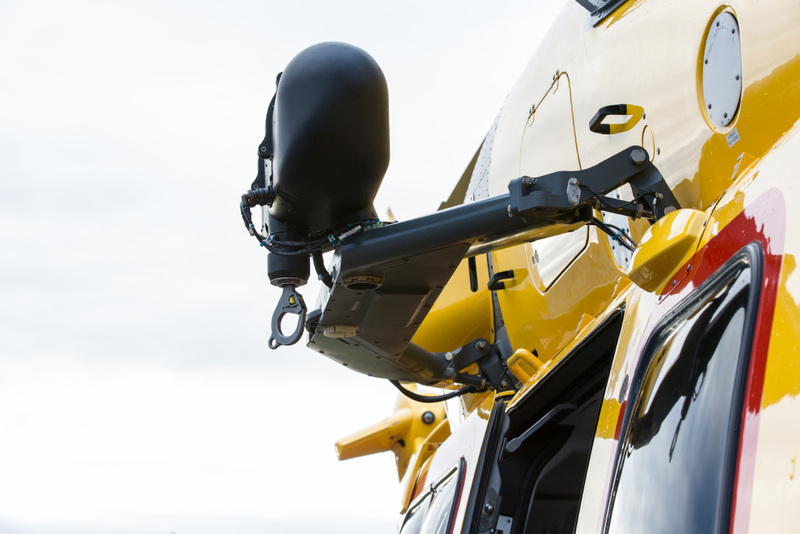 The Emergency Floatation System Annual Practice course provides knowledge and proficiency on the annual inspection including the folding of the main and front floats of the helicopter. The Air Conditioning course provides knowledge and proficiency to carry out repairing tasks on air conditioning systems which are fitted on all types of aircraft. 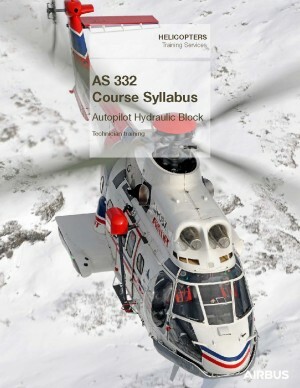 It includes a theoretical refresh on refrigeration system principles and a large part of on-the-job training on mock-ups or customers’ helicopters. Note: In this course, the number of trainee is limited to 6 persons. Course can be customized upon request. 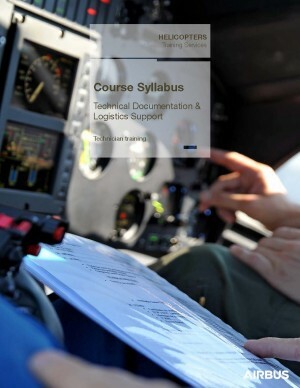 The Technical Documentation & Logistic Support course provides knowledge on Airbus Helicopters technical publications and their application during maintenance operations on the helicopters. 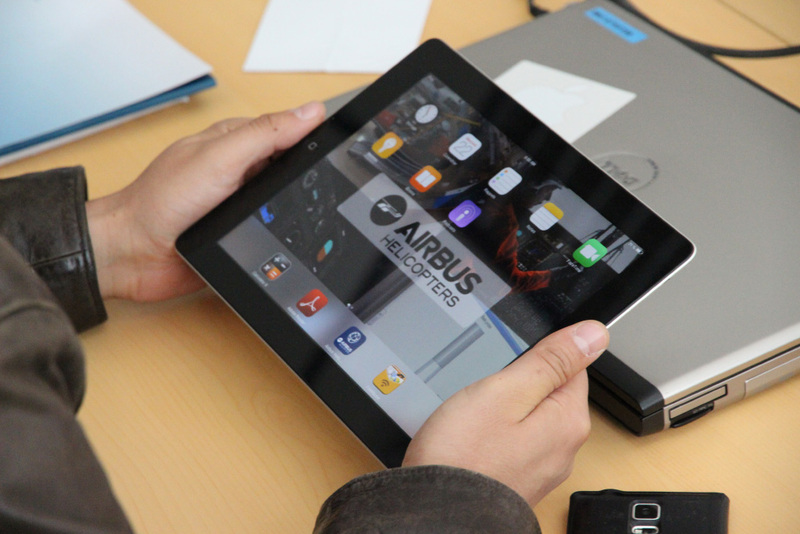 Also, this course offers trainees an overview of the main specificity of Airbus Helicopter’s logistics organization; from the anticipation of customer spare parts needs to the improvement of parts availability for all types of orders. Be able to write and communicate in comprehensive English, to prevent any misunderstandings.